On the heels of the Kavanaugh confirmation, Senate Republicans broke the backs of Senate Democrats in a deal yesterday. In exchange for early recess to go home to campaign, Democrats have agreed to immediately confirm 12 district court judges and 3 appeals court judges and not require the 30 hour rule for debate. Senate Democrats have many vulnerable incumbents, and Senate Majority Leader McConnell had vowed to stay in session until October 26 to get the judicial nominees confirmed. The practical implication for Mississippi is that Senators Wicker and Hyde-Smith will also be home two weeks earlier than planned to campaign. Judicial nominees have been a huge part of the Senate Republican agenda, and the McConnell led Senate has surpassed all expectations of judicial confirmations. Meanwhile, ultra liberal activists were hopping mad. 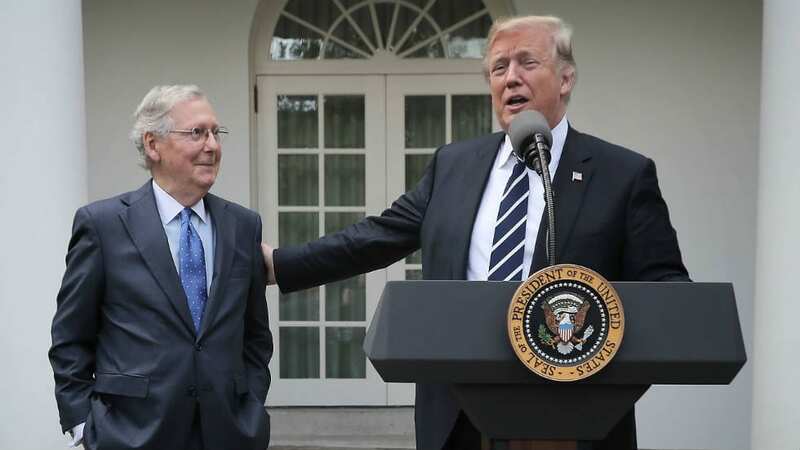 “There is no reason Democrats should be making any deals with Mitch McConnell to make it easier to confirm more radical conservatives to the courts. Especially not after Kavanaugh,” Leah Greenberg, the co-executive director of Indivisible, a liberal advocacy group, tweeted. 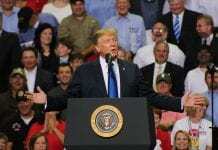 Joan McCarter, a writer for Daily Kos, an activist liberal blog, argued that Democrats should stay in Washington to drag out consideration of the nominees while colleagues in tough races go home to campaign. In his bid for US Senate, State Senator Chris McDaniel has featured his opposition to McConnell as a primary thrust of his campaign. For his part, McConnell’s twitter trolled the opposition after the deal was announced.